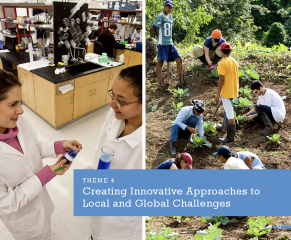 We are pleased to announce that on November 2, 2013 the Board of Trustees approved the T10 Strategic Plan. 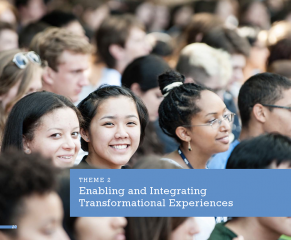 Since the release of the T10 Strategic Plan, the Office of the Provost in collaboration with students, faculty, staff, alumni, parents, and friends from around the university have begun to implement Strategic Planning Initiatives such as Tufts 1+4 and Bridge Professorships. 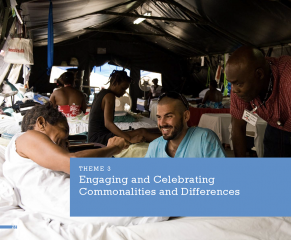 Read the Full Report: T10 Strategic Plan Full Report. 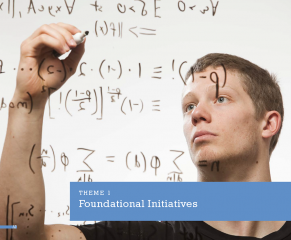 Read the Executive Summary: T10 Strategic Plan Executive Summary. Where can I read about the Strategic Planning Initiatives? 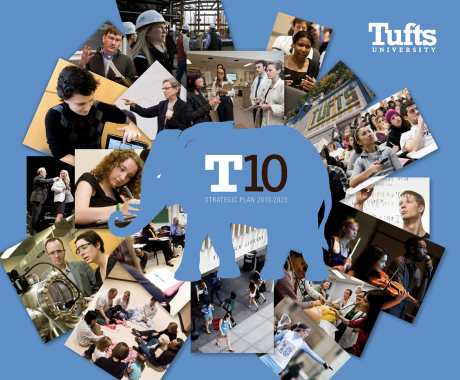 Since the release of the T10 Strategic Plan, the Office of the Provost in collaboration with students, faculty, staff, alumni, parents, and friends from around the university have begun to implement Strategic Planning Initiatives such as Tufts 1+4, Bridge Professorships and the search for a Chief Diversity Officer and Associate Provost.